The Eighth Army begin to move northwards but the next day the Chinese launch their Second Offensive against force the South Korean Divisions on the east flank into a rout. The Turkish 1st Brigade is overwhelmed by the Chinese attack. The American 2nd Division tries to retreat though the gauntlet losing 4,000 men in the process. General Walker orders the Eighth Army to retreat. 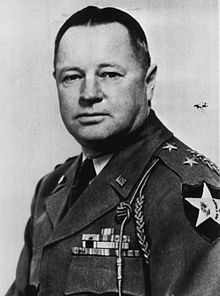 A biography of Major General Keiser, the commander of the American 2nd Division. This episode will be released on Saturday 28th May.